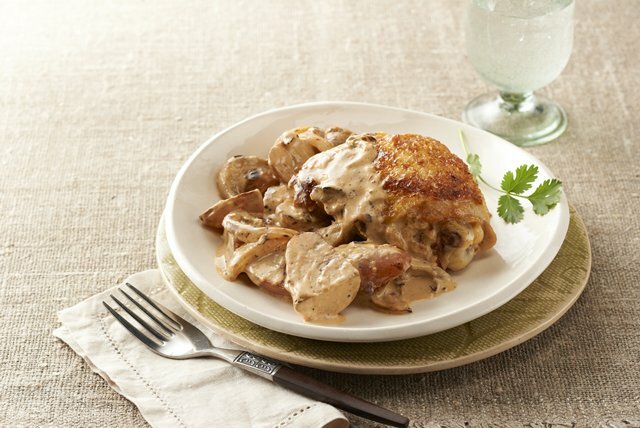 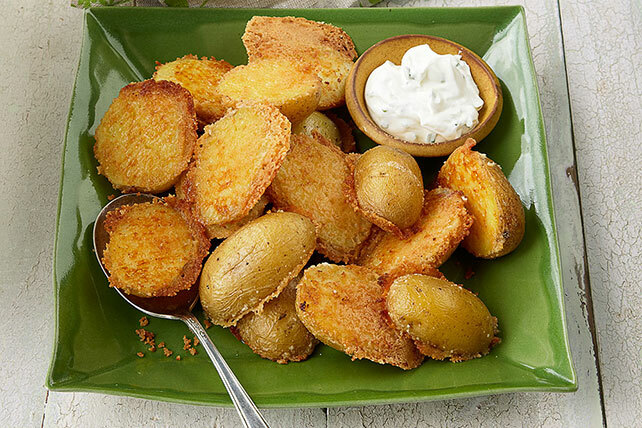 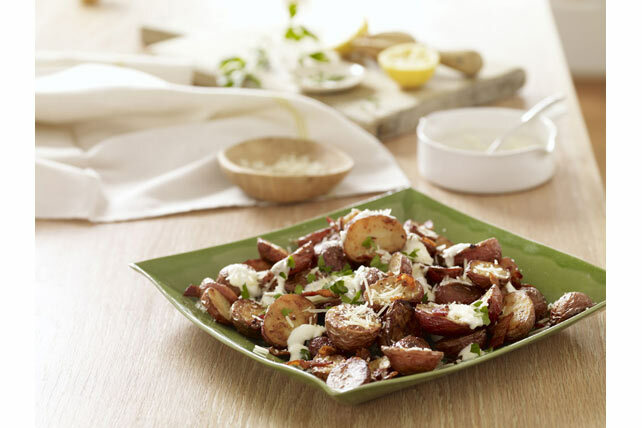 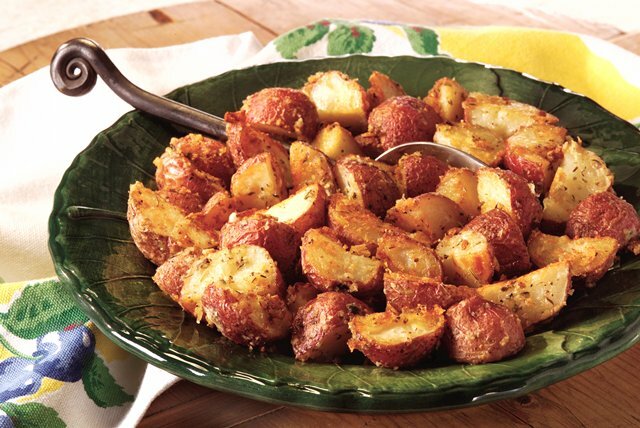 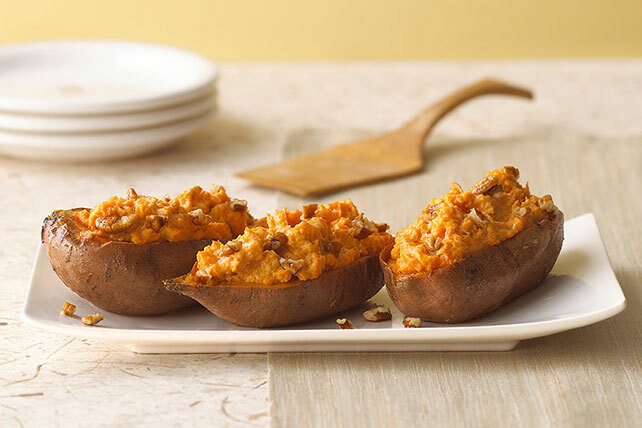 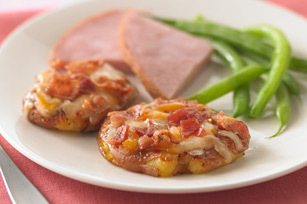 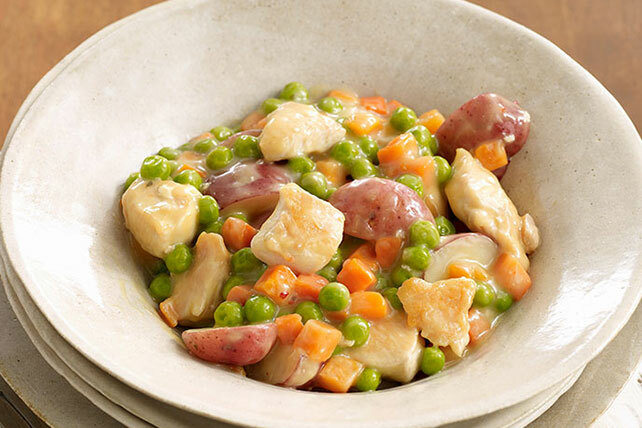 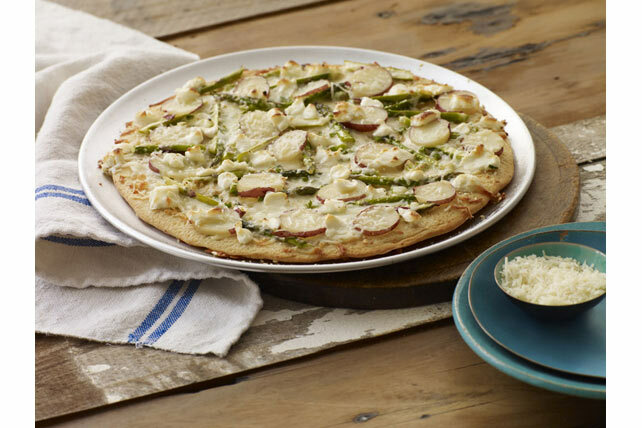 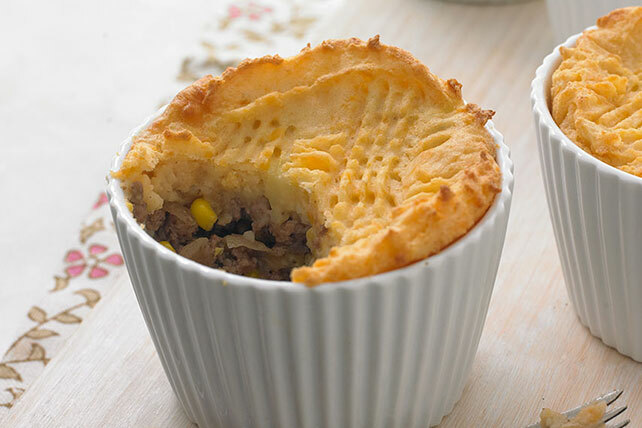 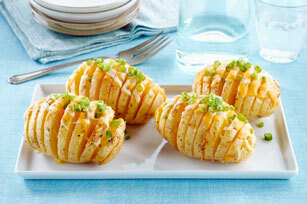 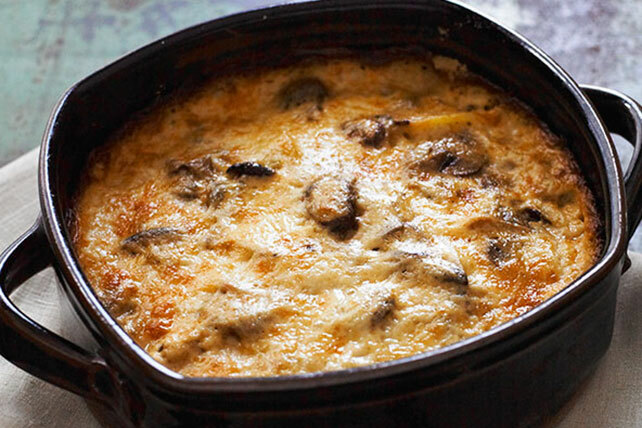 Rounding out meals is a pinch with delicious potato side dishes! 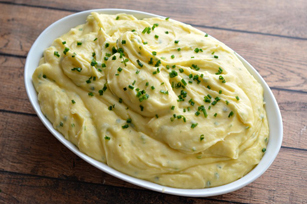 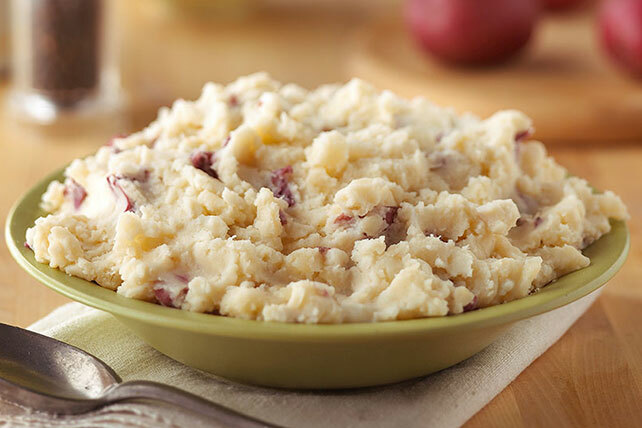 Whip up a potato salad for your next barbecue or try a new take on mashed potatoes at a holiday meal. 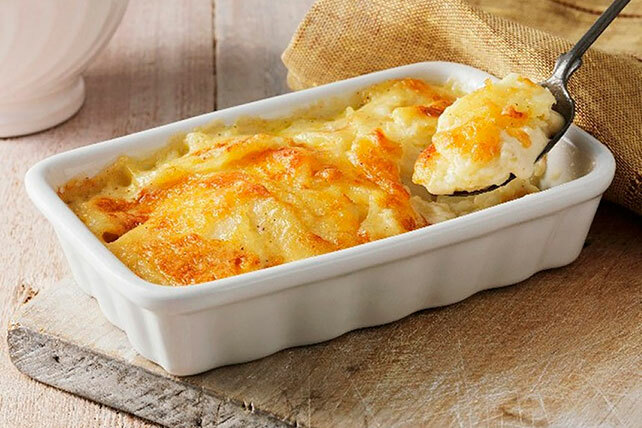 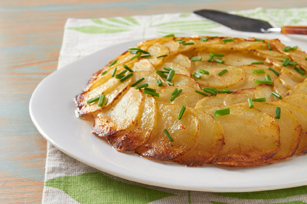 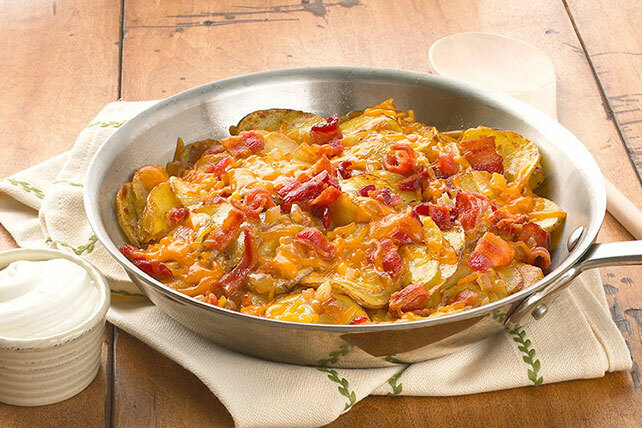 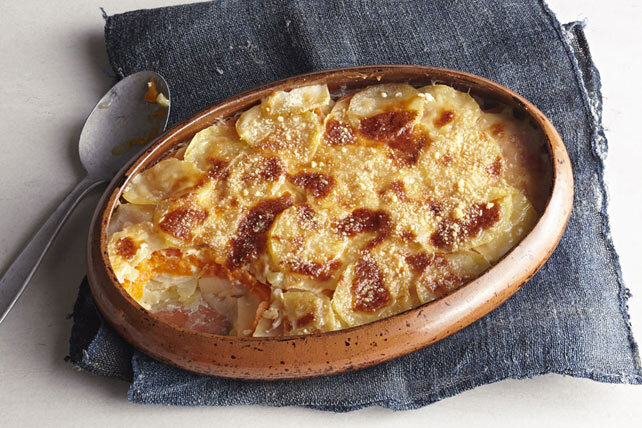 When you're running out of dinner ideas, even everyday meals benefit from easy potato side dishes like scalloped potatoes and oven fries alongside other vegetable side dishes.